In the first part of SCCM 2012 and SCCM 1511 blog series, we will cover SCCM installation prerequisites most specifically hardware requirements, design recommendations and server prerequisites. Configure the SQL Server databases and logs to run on a different disk than the disk where the SCCM database is located. Another issue to consider when determining hardware requirements for a site servers is the total amount of data that will be stored in the database. To estimate the required database size for a single site, an approximate figure of 5Mb to 10Mb per client is typically used. In our setup, we will install a single Primary Site that has the role of Management Point, Reporting Point, Distribution Point, PXE Service Point, State Migration Point, Fallback Status Point and Software Update Point. SQL Reporting Services will be used to provide consolidated reporting for the hierarchy. This role will also be installed on the SCCM Server. Running reports can have an impact on server CPU and memory utilization, particularly if large poorly structured queries are executed as part of the report generation. Consider placing client facing role (Distribution Point, Reporting Point) on separate server in order to reduce load on your Primary server. We strongly recommend that you understand SQL Server before installing SCCM. Talk and have a good relation with your DBA if you have one in your organisation. Disks IOs is the most important aspect of SCCM performance. We recommend to configure the disks following SQL Best practice. Split the load on different drive. When formatting SQL drives, the cluster size (block size) in NTFS must be 64KB instead of the default 4K. See the previous recommended reading to achieve this. Once your hardware is carefully planned, we can now prepare our environment and server before SCCM Installation. 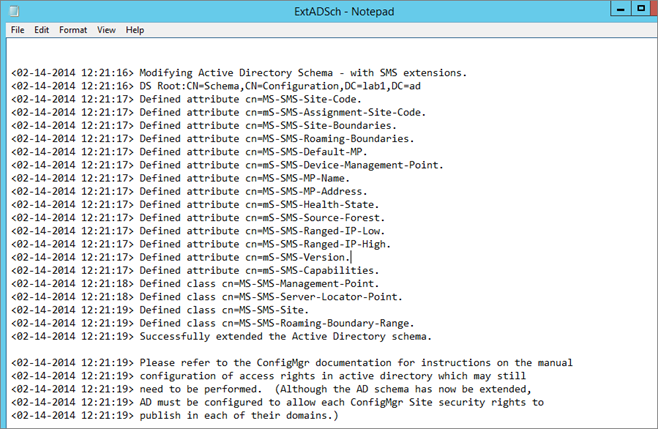 You need to extend the Active Directory Schema only if you didn’t have a previous installation of SCCM in your domain. If you have SCCM 2007 already installed and planing a migration, skip this step. Create the necessary accounts and group created before installation. You can use different name but i’ll refer to these names throughout the guide. Run this script in an elevated command prompt order to open the necessary ports needed for SCCM. 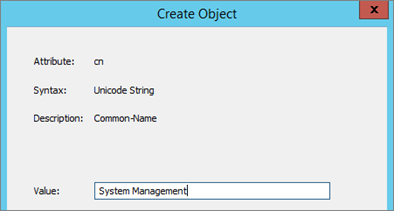 Place a file name no_sms_on_drive.sms on the root drive of each drive you don’t want SCCM to put content on. On the Primary site server, the following components must be installed before SCCM installation. We’ll install all these components using a PowerShell script. 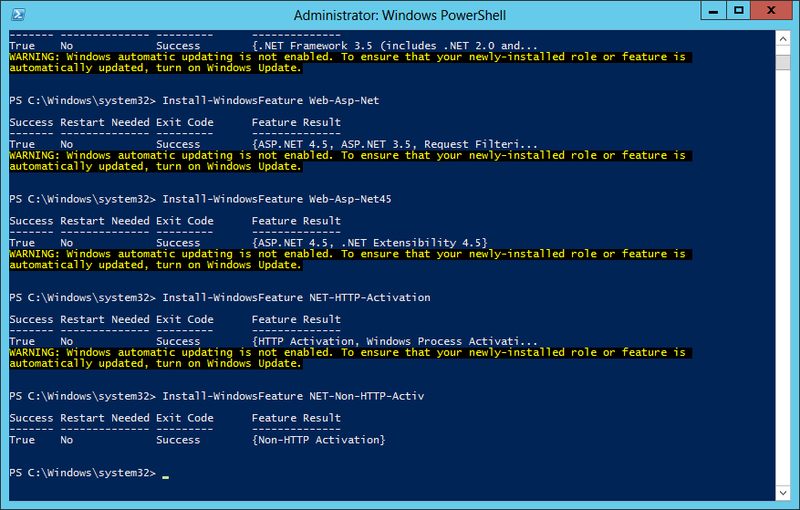 On the Site Sever computer, open a PowerShell command prompt as an administrator and type the following commands. 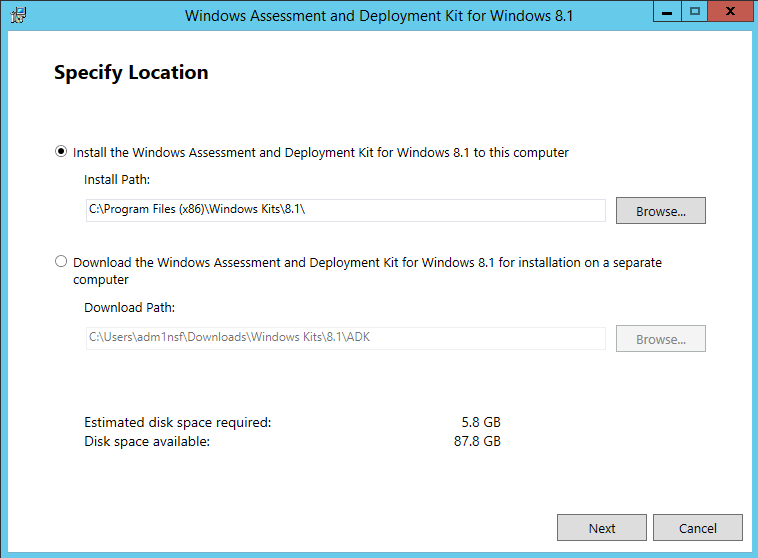 This will install the required features without having to use the Windows 2012 GUI. Ensure that all component are showing as SUCCESS as an EXIT Code. It’s normal to have Windows Update warnings at this point. Add both SCCM computer account and the SCCM Admin account to the local administrator group on the site server. 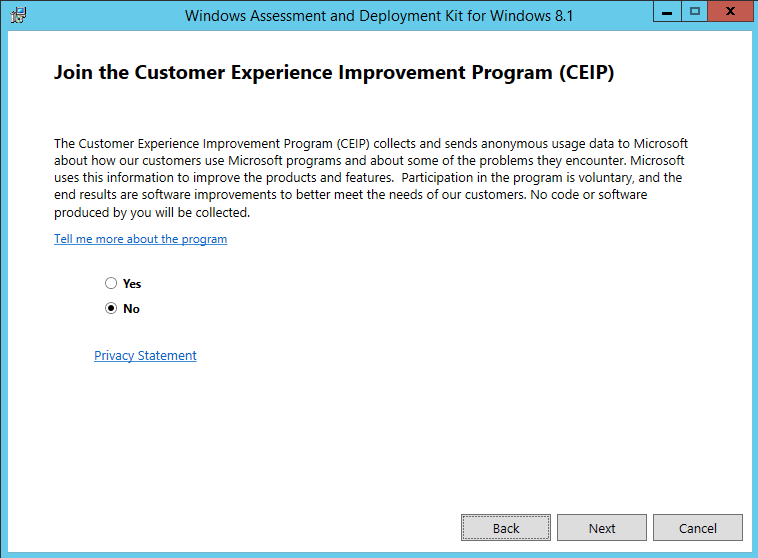 If applicable, uninstall SCCM 2007 client and FEP if present on the server before the installation. If the client is present, the 2012 SCCM Management Point installation will fail. Your server is now ready for the SQL installation. 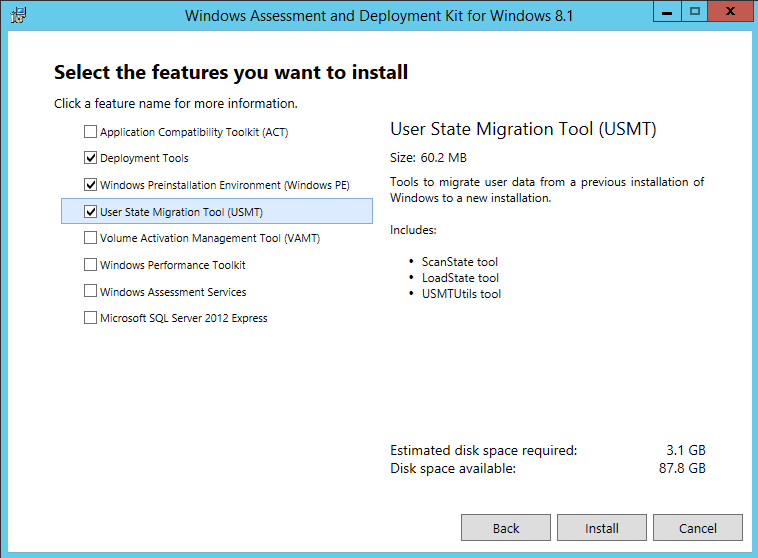 Is it possible to install and run SCCM 2016 Standard on Windows server 2016 DataCenter? I am trying to get it across two forests but cant get anything to show up in the second System container after extended the schema, is there a way to add it manually? 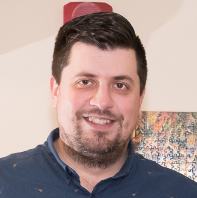 Is BITS mandatory for SCCM CB? 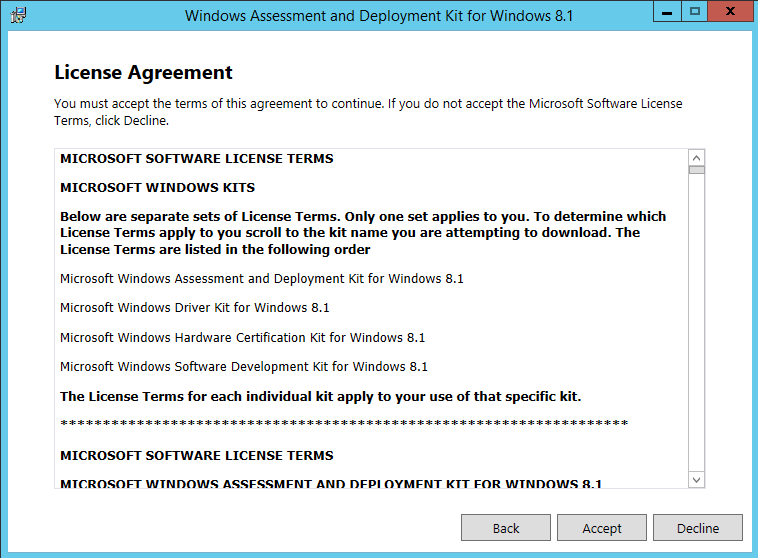 yes BITS is still required for SCCM CB. I am trying to determine what type of Heirachy I should go with. My initial thought was a Primary Site at the DataCentre (including a Distribution Point to service Remote Offices and another Distribution Point at the Head Office to support workers there. I think this is best suited to our infrastructure, but I wanted to entirely rule out a CAS model, with a Primary site and adding the Remote Offices as Secondary sites as the onsite server has capacity and could rebuild devices locally. Hello, in Part 1 5.6 (Firewall Configuration) you mention that you should run “this” script in elevated command prompt in order to open the necessary ports needed in SCCM. Where is “this” script? It immediately goes to 5.7. Which AD Rights they need? It’s enough to create standard users or they need special AD Rights? For Example, I think that SCCM-ClientPush has to be a LOCAL ADMIN on domain computers right? Any additional information/instructions for sites that do not and will not have the ads schema extended? Your guide is truly top notch! Could you comment on how the install occurs in an environment where the ads schema is NOT extended? I’m certain that it can work but not certain what additional steps or configurations are needed for this scenario to work. Do I really need to create all these groups and users, below, for a single site supporting 500 devices tops? 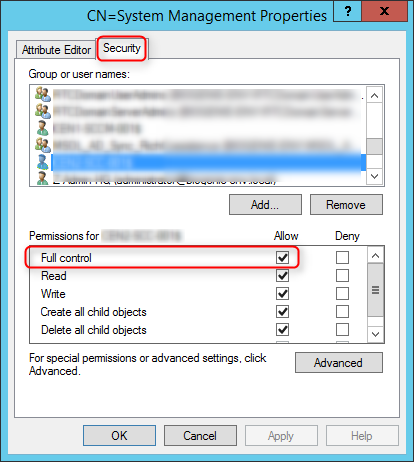 What happens if I just use one SCCM user account and set the SQL DB up Local System? You could use only 1 account but it’s a terrible idea security wise. Do we need to set up a new share for this ? Or is this pointing to source files ? Sorry for the lame question. •	Your link to report viewer is to a French Microsoft page and is for report viewer 2010… shouldn’t we be using a newer version? •	You don’t list how to install wsus 3.0 sp2 and shouldn’t we be installing wsus 4.0? 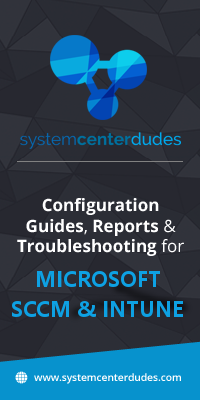 Neat guide, I’ll be using it to upgrade our system from running on a 2008 R2 server to 2012 R2. But I have a question in regards to the disk requirements. We use a similar setup on our primary site (though with the SQL on it’s own server) and our D: drive is currently using 750GB+. The server is not set up as a DP but it still seems to have a copy of all our packages and applications (which is A LOT, with many big CAD programs). Is this normal and should we just make the new server with 1-1.5TB, or are we doing something wrong? I’m looking to do a fresh install of SCCM 2012 R2 SP1 so that I can migrate our current setup that’s running on Server 2008 R2 with SQL Server 2008. I was planning to do the new install on a Hyper-V server that I have available. The Hyper-V storage is local and is setup as one big RAID10 on SATA disks. Do I still need to create the additional 5 disks for the Hyper-V server (as per your recommendation), or do I just install everything on single disk? You will use those accounts later in differents SCCM components configurations. Currently running SCCM 2012 R2 on Windows Server 2012 R2. Any attempt to install SCCM 2012 R2 SP1 nets an error message saying that SCCM 2012 has to be running – Did Microsoft error in publishing the SCCM 2012 R2 SP1? It constantly amazes me just how blog writers for example your self can find some time plus the dedication to keep on writing terrific blogposts. Your site iswonderful and one of my own ought to read blogs and forums. I just wanted to thank you.